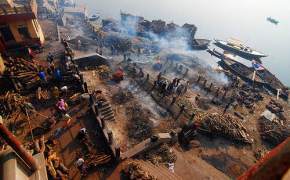 Varanasi!! 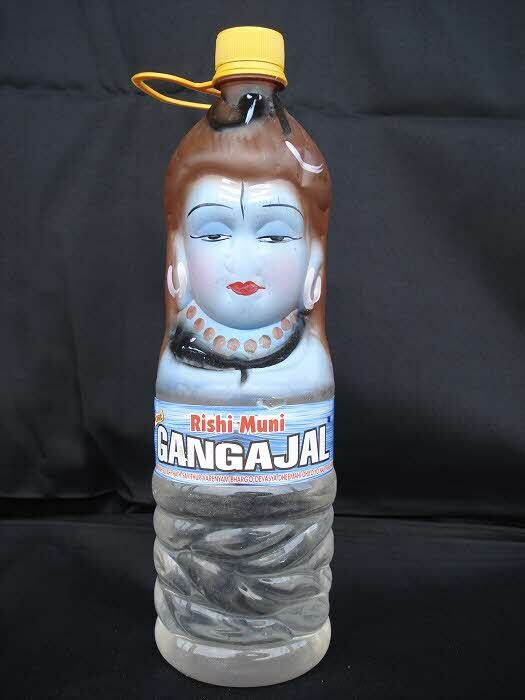 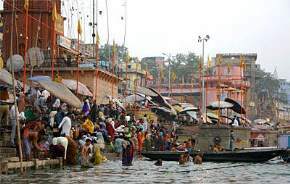 Let’s talk of this holiest city of India blessed with heavenly ecstasy and universal beguile. 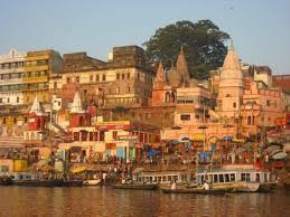 Varanasi, formerly known as Banaras, is the most ancient city and is great city that offers treat for the right mind to its visitors. 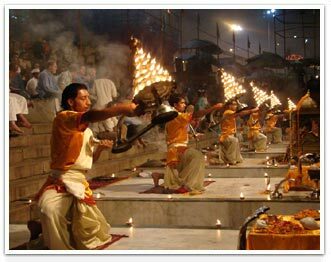 Located in Uttar Pradesh, Varanasi is famous for religious environment and the city comprises of narrow lanes on priority. 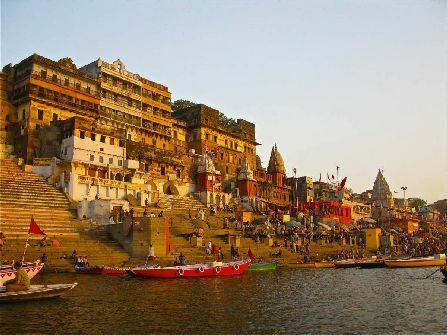 This sacred city was supposed to be set up by Lord Shiva around 5000 years ago and its well location at the Ganges River’s western bank make it one of the most religious cities in India. 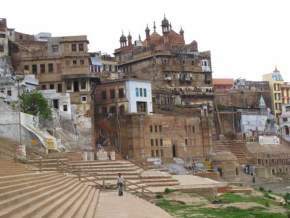 The city got its name just because of two rivers – Varuna in the north and Assi in the south nook of the holy city. 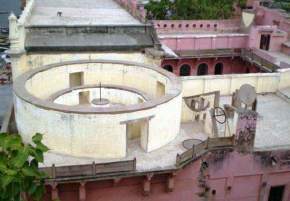 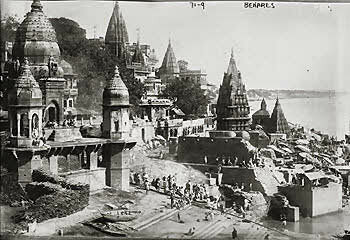 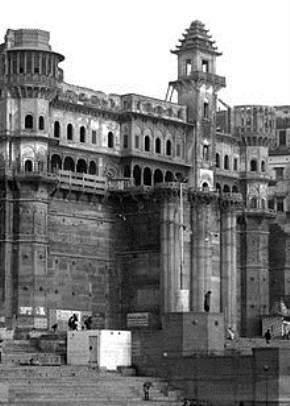 The city – Varanasi has great significance in any Hindu’s life. 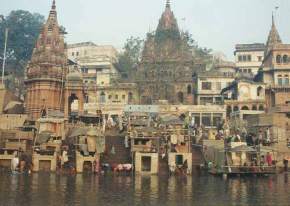 All the Hindus know it very well that those who leave his soul in Banaras will sure attain Moksha (Salvation). 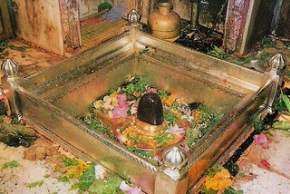 Therefore, the city is not only famous for its tourist attractions but also it is renowned for many of the religious myths and beliefs. 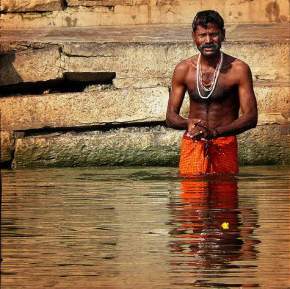 Thus, holding great religious significance, Banaras is once visited by Hindu devotees in their whole lifetime. 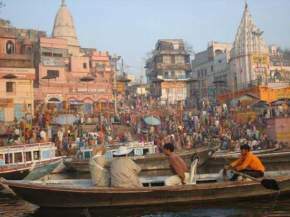 Especially, Varanasi means a lot to the people who are highly attached to Hindu customs, beliefs, rituals, facts and culture. 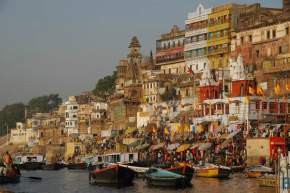 Kashi, other name of Varanasi, is also famous for its silk weaving and so, one can find here the excellent quality of Silk sarees, well known as Banarasi Silk. 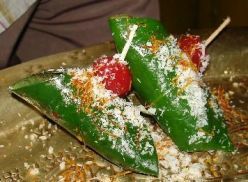 The most common thing that can be observed among the people of Varanasi is the chewing of “Paan” and it is very perfectly said in the famous song of Bollywood – “Khaike Paan Banaras wala”. 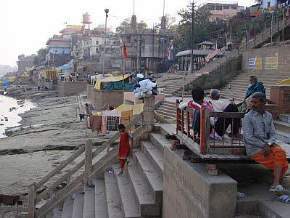 Varanasi is famous for housing one of the 12 Jyotirlings – Kashi Vishwanath Temple. 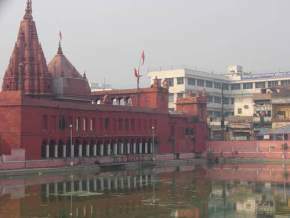 One can explore the holy city sprinkled with lots of attractions and has lot to offer for its visitors. 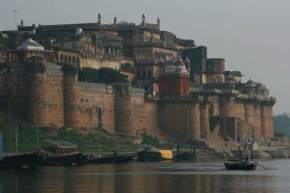 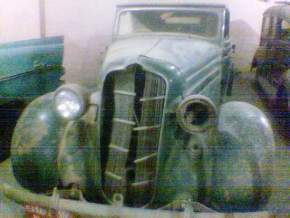 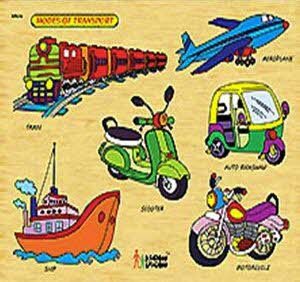 To reach Varanasi is very easy because of high availability of means of transportation.